Unilock and Belgard are the leading providers when it comes to manufactured pavers. High quality, durability, functionality, and ease of installation are some of the top reasons to consider installing manufactured pavers into your landscape design. 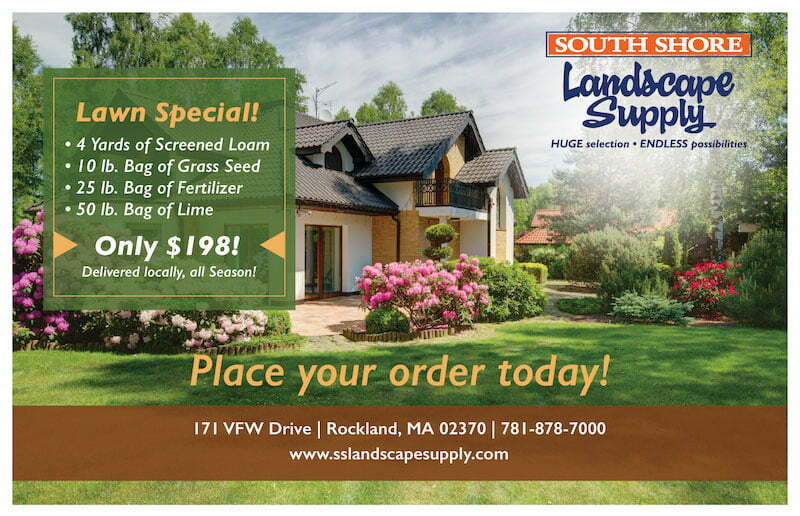 Whether you are looking for antique charm or a sleek modern approach you can be sure to find what you are looking for at South Shore Landscape.